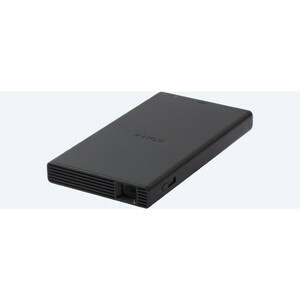 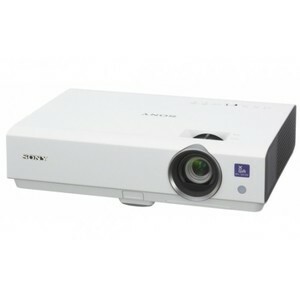 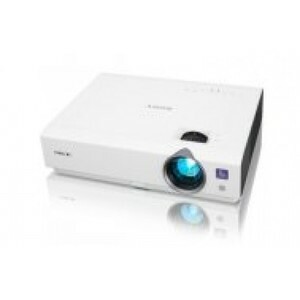 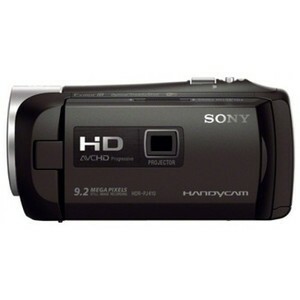 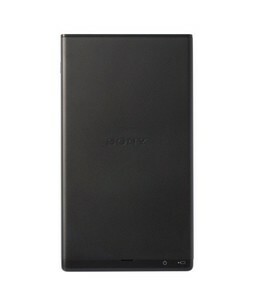 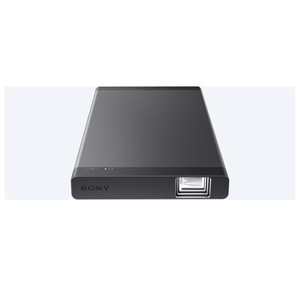 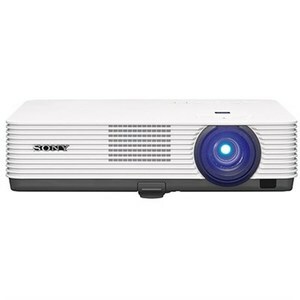 The Lowest price of Sony Projector in Pakistan is Rs. 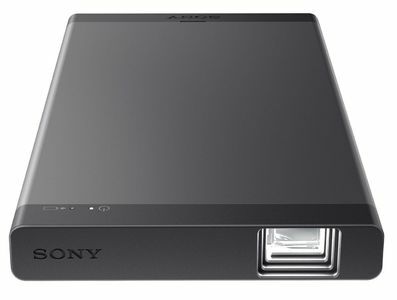 37,999, and estimated average price is Rs. 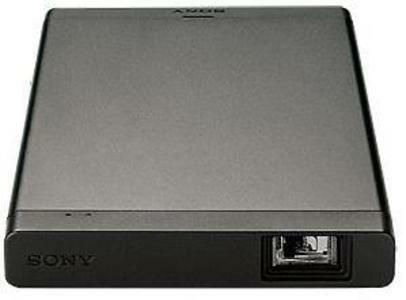 44,449. 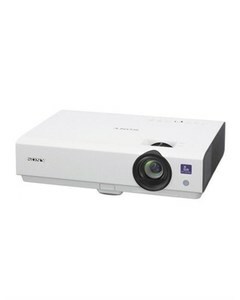 Get the latest price for Sony Lumens, Sony, Sony 4k, Sony Vpl-ex455, Sony Vpl-ex435, Sony Vpl, Sony Projector, Sony Vpl-dx221, Sony Full, and other products. 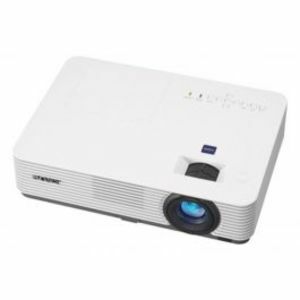 The prices are collected from the best online stores in Pakistan like Mega.pk, Industech, Symbios - updated Apr 2019. 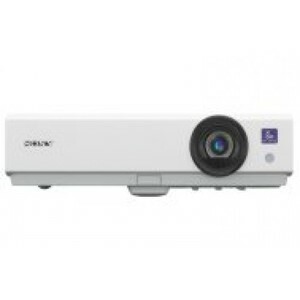 A projector can be defined as an optical device that can project an image or a series of image fed to it onto a screen, wall, or projection surface. 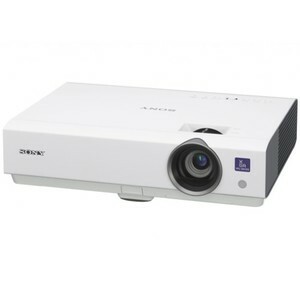 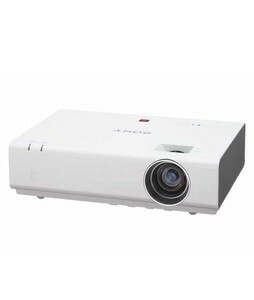 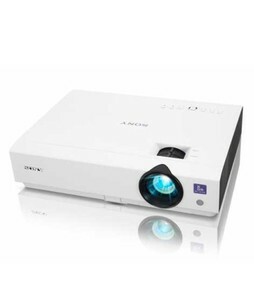 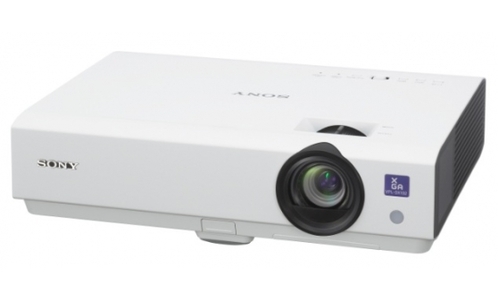 A projector is also commonly referred to as an image projector and Sony is known for being a reputable projector manufacturer. 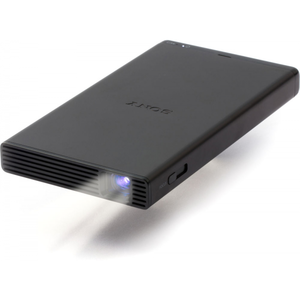 As with all its other optical imaging projects, Sony projector are state-of-the-art and cutting-edge devices that deliver almost unmatched quality. 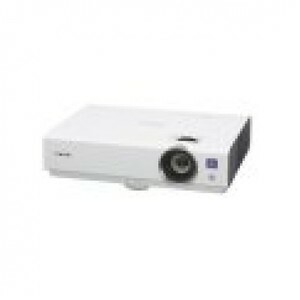 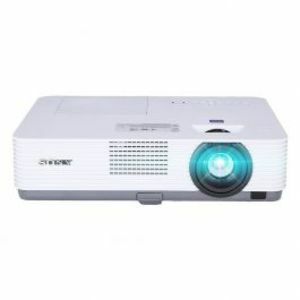 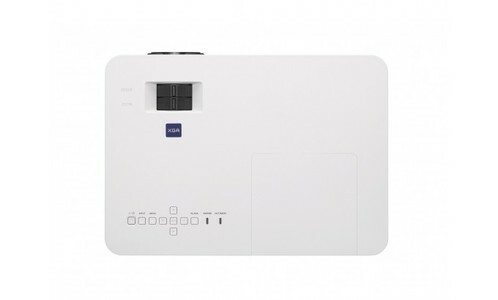 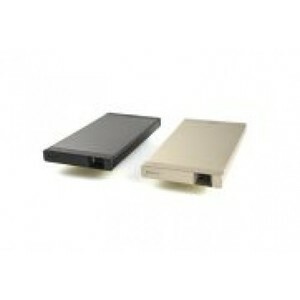 The image reproduction, features, contrast, and colors from Sony projector are simply exceptional and this is the primary reason why these Sony projectors are generally more expensive than other projectors available in the market. 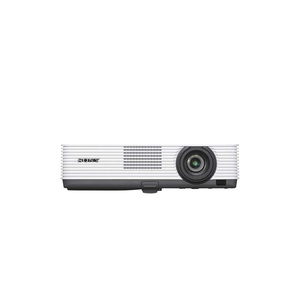 You can find Sony projector in a variety of sizes, styles, colors, and functionalities according to your preference in Pakistan. The Sony MP, Sony VPL, and Sony Lumens XGA series of Sony projector are the most popular in Pakistan though.